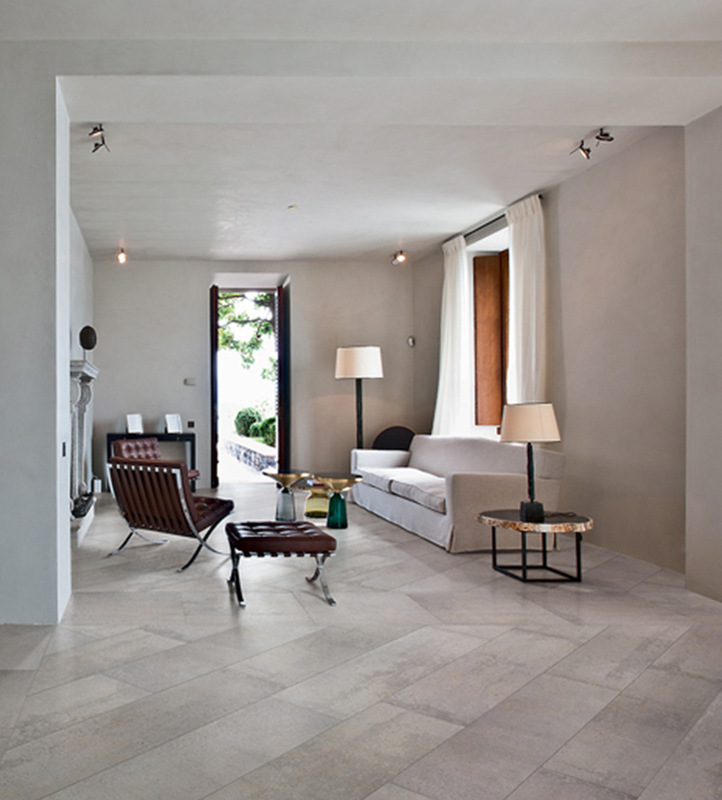 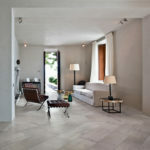 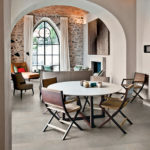 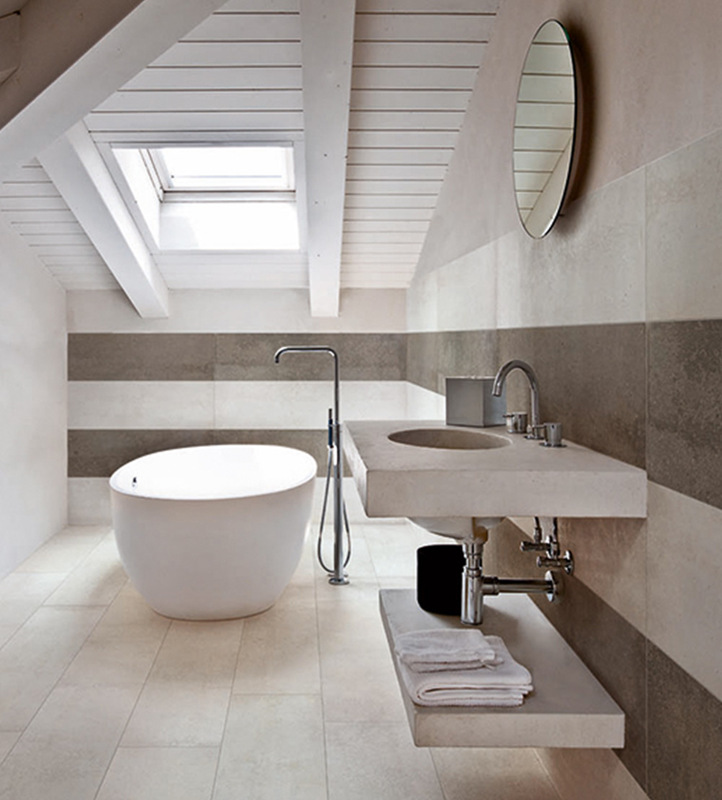 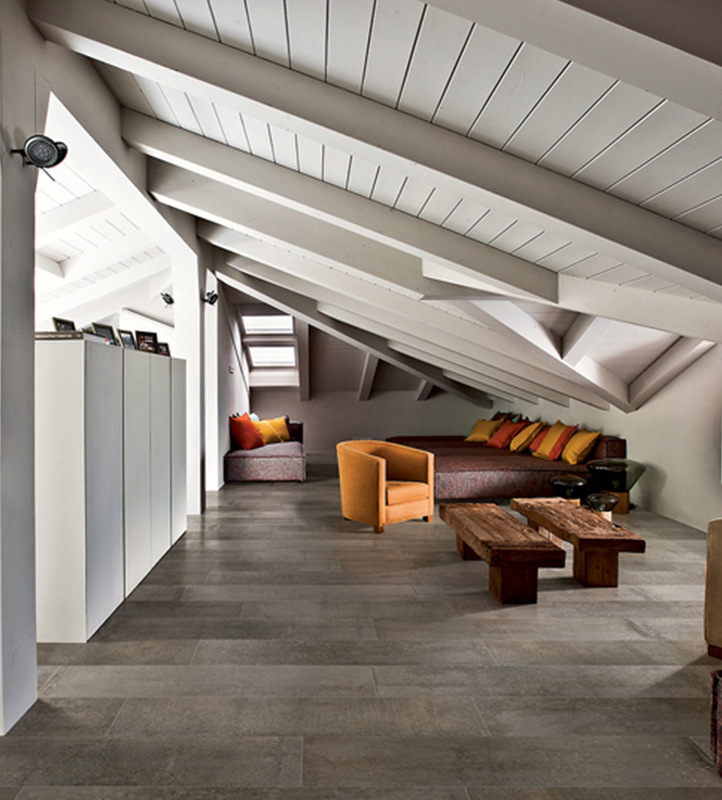 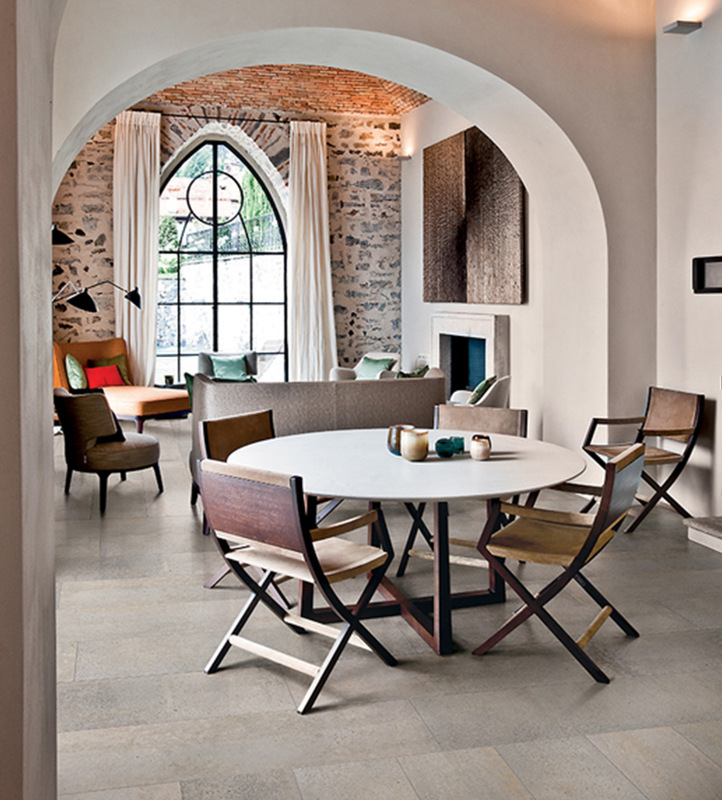 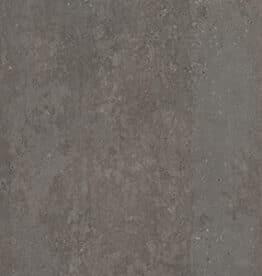 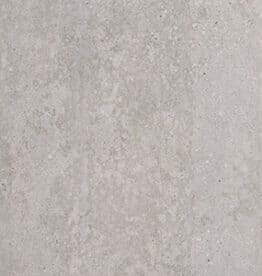 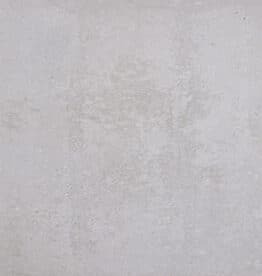 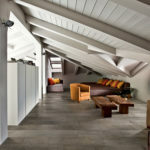 Avenida is a series of colored body porcelain tile with the look of raw concrete. 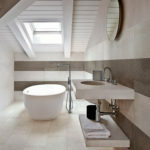 Mosaics and trim pieces are available through special order. 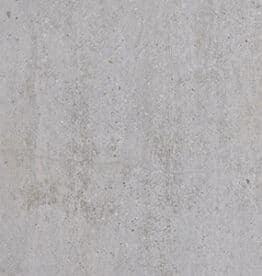 All are mono-caliber, except for the unrectified style.